Be an everyday hero and register for the 2016 Race for the Cure® Stand among 10,000 everyday heroes at this year’s Race. 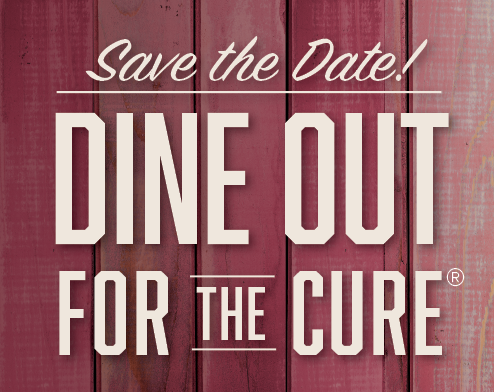 While you might…. 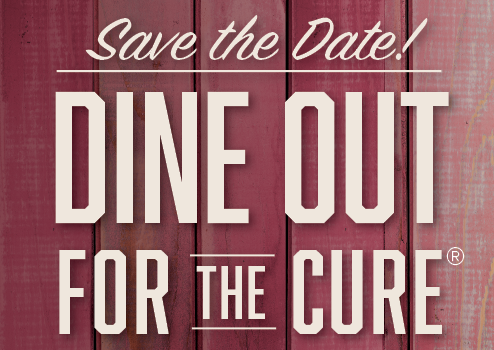 Join us for Dine Out for the Cure on Sunday, October 9, 2016 Take action in the local fight against breast cancer just by dining….